Discussion in 'Anime' started by Julius, Sep 2, 2015. 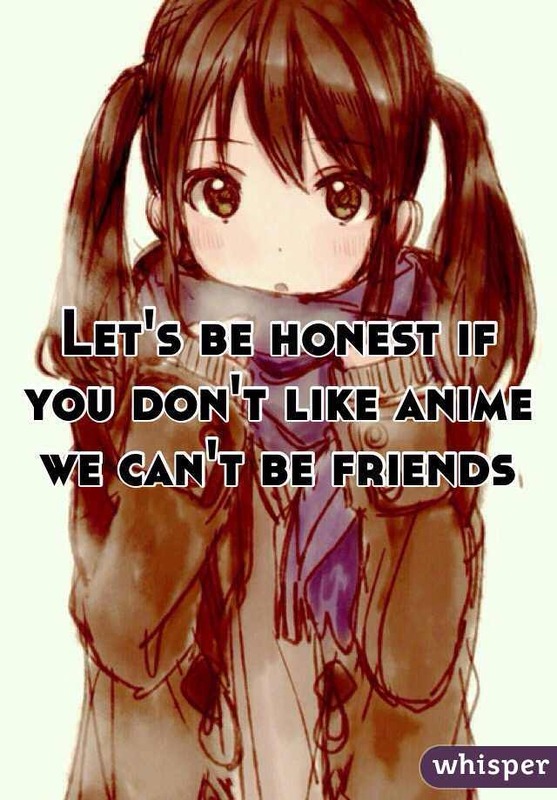 What anime do you watch sir? Ram best grill! Flat is justice! Hi, anyone watching the current airing anime this season? I only have few in my list. Just got back into Anime with Children of the Whales and My Hero season 3!